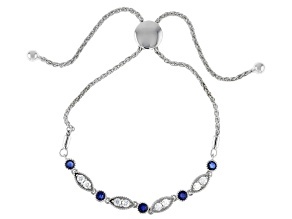 Moissanite And Blue Sapphire Platineve Bracelet .48ctw DEW. 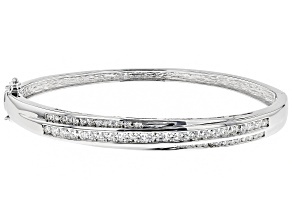 Life is too short to live without sparkle! 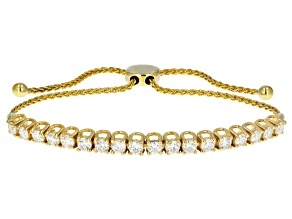 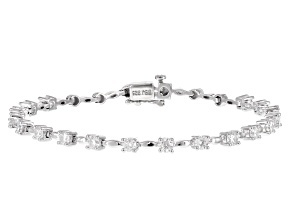 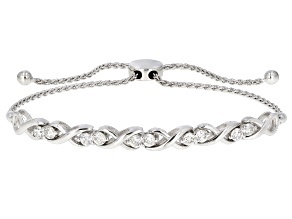 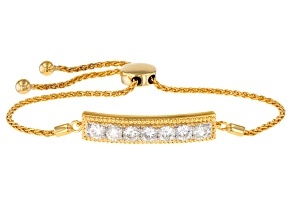 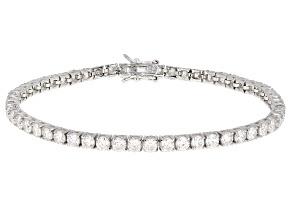 Make one of these dazzling moissanite bracelets part of your life and you will be sure to shimmer all day long. 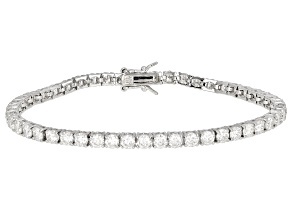 From tennis bracelets to bangle bracelets and beyond, discover the perfect moissanite bracelet when you explore the selection from JTV. 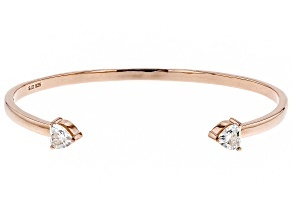 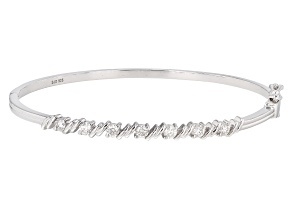 A moissanite bracelet can accommodate a variety of different looks. 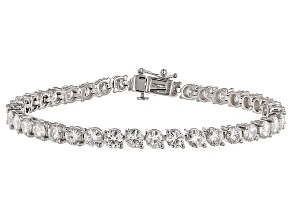 Whether you're accessorizing for work or play, versatile moissanite complements both formal and casual attire. 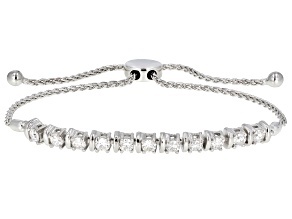 These moissanite bracelets come in comfortable, adjustable styles so finding the perfect fit is easy. 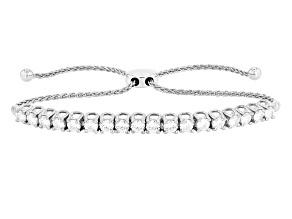 Not only are these bracelets beautiful, but they are also totally affordable. 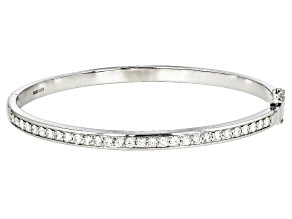 Moissanite offers the brilliance of diamond jewelry at only a fraction of the cost, so enjoying your favorite sparkly items is easier than ever. 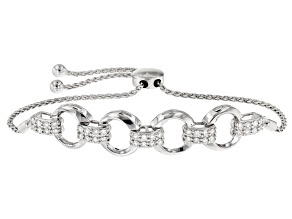 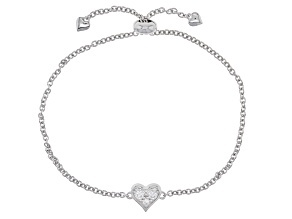 You will find beautiful bracelets at affordable prices when you shop JTV. 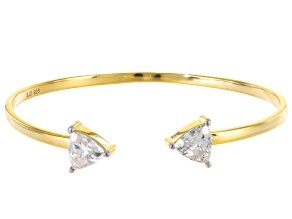 Moissanite Fire is JTV's specially crafted line of moissanite jewelry. 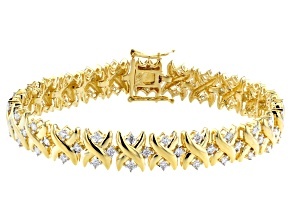 You can depend on the fact that this high-quality jewelry comes from a safe, trustworthy source. 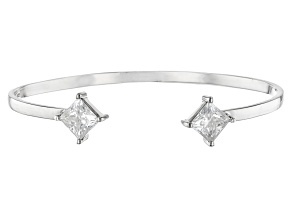 In addition to Moissanite Fire bracelets, we offer moissanite rings, moissanite earrings and more. 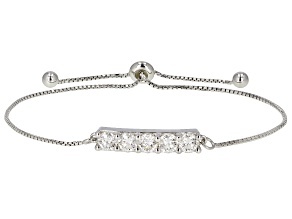 Every woman deserves to sparkle. 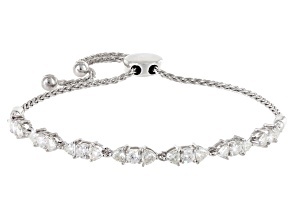 Show off your shine, and explore moissanite bracelets on sale today!